The rate of change we see in the world today is unprecedented. New innovations, products, and services fade to irrelevance more quickly than ever before. The constant bombardment of the vast array of information now available can easily make us, as leaders and entrepreneurs, feel overwhelmed. We know we must change, constantly and quickly, but we lack clarity about how and why. Consequently, our futures are driven by outside forces to which we constantly react, and we lose all intentionality and vested interest in the future being created. 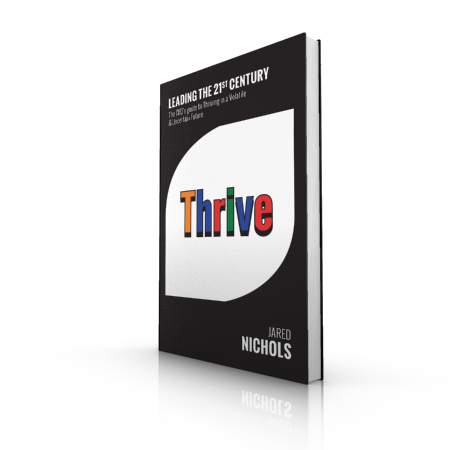 As such, the need for reinvention in our individual lives and the lives of our organizations is urgent. Reinvention demands that we change our perception of the future and reassert control over the direction our lives are taking. It ensures our actions today have meaning and purpose and are not merely reactions to the constant challenges and obstacles we face. 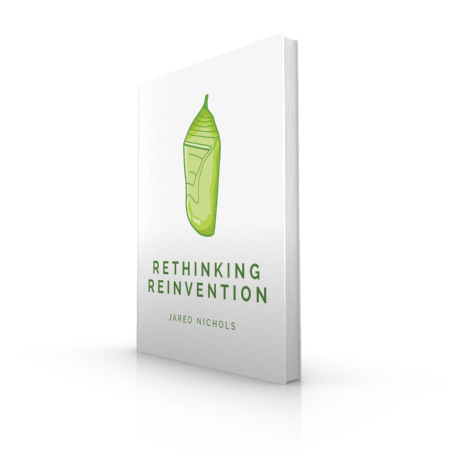 In this e-book, I offer a process for reinvention that will enable you to imagine a future that is truly of your choosing and empower you to begin creating it today. 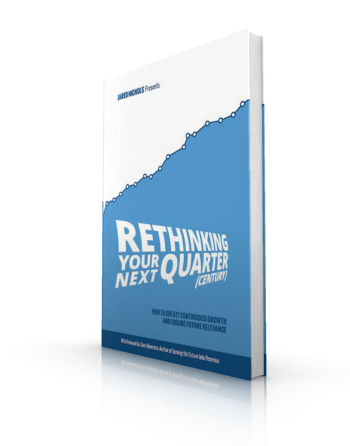 Although each organization has its own unique set of uncertainties, the top three concerns I hear in my conversations with executive directors are: Future Funding, Long-term Strategy, and Organizational Cohesion. 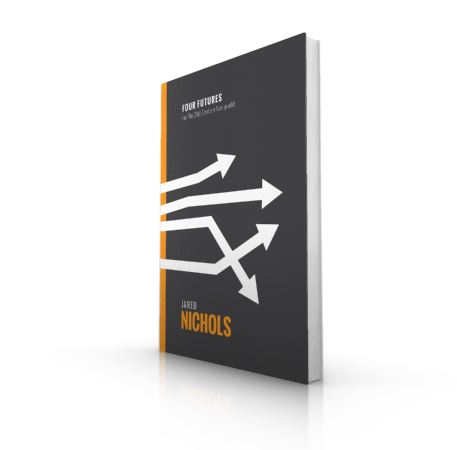 Uncover the implications of an evolving economic system. Identify emerging trends, issues, and events that will drive public policy. Adapt to society’s shifting dynamics in relation to wealth, philanthropic contribution, and responsibility. When I tell people what I do for a living, I often get one of two responses. The first is immediate interest and the desire to know more, while the second is usually sarcastic with references to crystal balls and tarot cards. Although the latter response is typically in good fun and jest, both of these responses are usually followed by serious questions about the future of the economy, the future of a specific industry, and the future of the world at large. I then must explain that as a futurist, my job is not to predict the future, but rather to help organizations and individuals identify various possible futures and work with them to create successful strategies that will enable them to thrive in any situation.